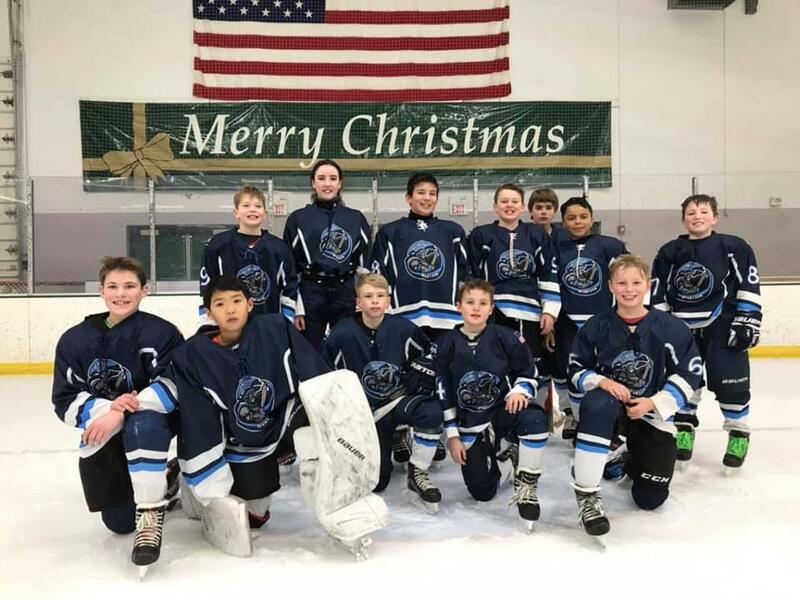 Our mission is to give McFarland area children the opportunity to learn the game of hockey in an affordable, fun, and safe environment where they'll build character and self-esteem as they compete, succeed and fail in a supportive environment. Join us on Feb 23rd from 2:30-3:30 pm to try hockey for free. More information and sign-ups to come. Stay tuned. Learn to Skate is for boys and girls between the ages 4-8 years old. In L2S, our certified coaches will teach your child how to skate. Learn to Play is for boys and girls between the ages of 5-8 years old. In Learn to Play, coaches will continue to focus on improving your child's skating skills while introducing them to the game of hockey. All hockey gear is provided by McFarland Hockey Boosters. Contact Kristin Soderholm if you have any questions. The public is welcome to come and skate at the McFarland Community Ice Arena. You can view pricing and schedule here. You can find a printable flyer here. 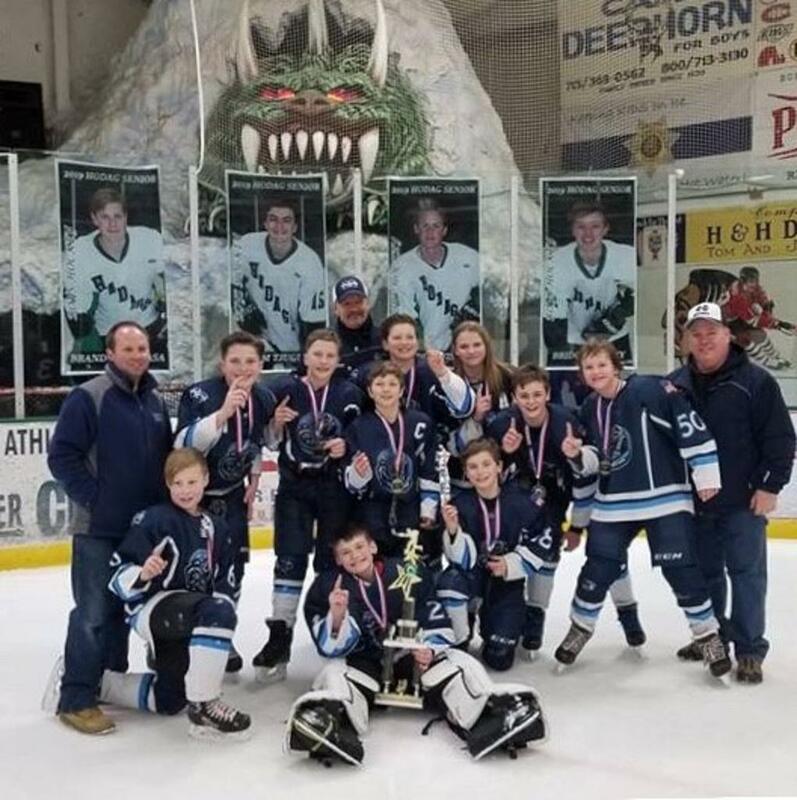 ©2019 McFarland Youth Hockey Association / SportsEngine. All Rights Reserved.